- Effective for de-salting as well as Dyes concentration with no dyes loss. - Remove all impurities from dyes and improve the quality of dyes. Being a well-distinguished company in the market, we are into offering Nano Filtration Membranes. We are one of the preferred names of the industry that provides durable and dimensionally precise Nanofiltration Membrane. 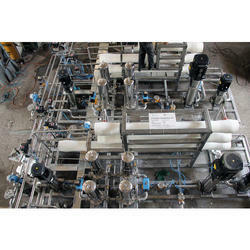 we are leading suplliers of Nano Filtration and water treatment plants parts and services. The HYDRApro® series is a unique set of spiral wound membranes customized specifically for industrial process applications. These membranes are based on existing Hydranautics high-performance membrane products which have been specially designed to treat a variety of challenging industrial feed streams including high fouling, high temperature, or chemically aggressive feeds. 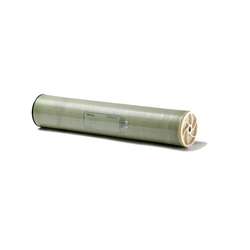 Our organization produces Nanofiltration Membrane using best grade material from trusted vendors. NF systems for Process Separation & Purification & for Waste waetr treatment.